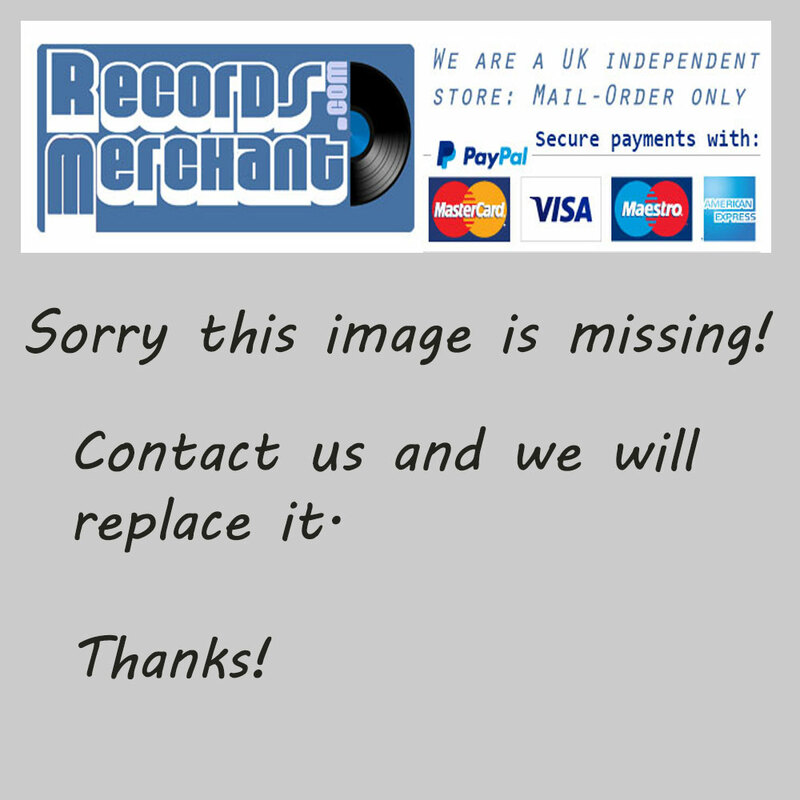 Format: Vinyl Record LP, Continental Records. Brazil release from 1987. 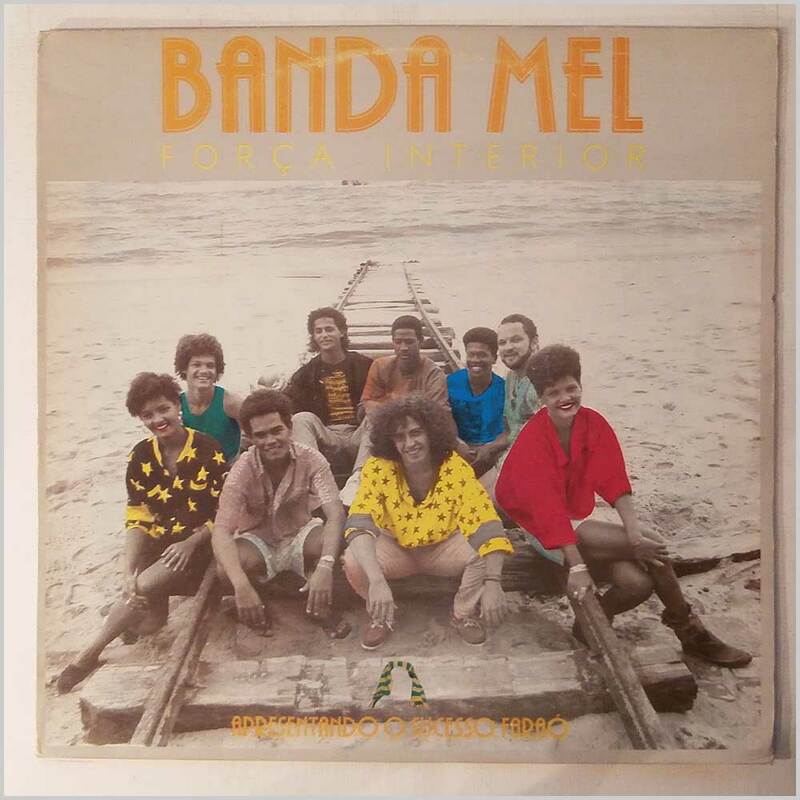 Brazilian music LP release from Banda Mel. 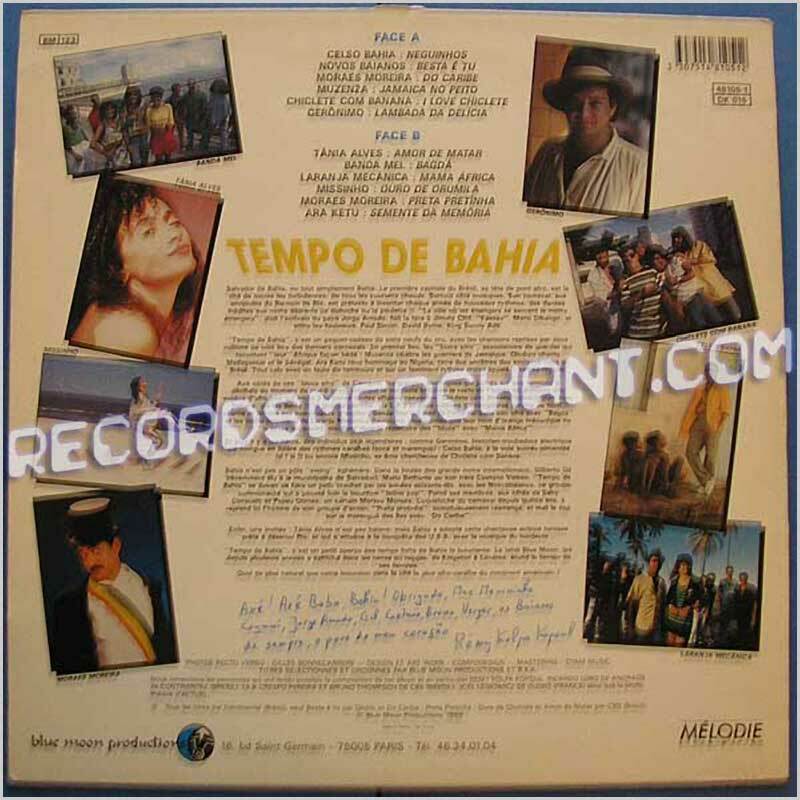 Samba Jazz music LP. Some light wear to jacket. Format: Vinyl Record LP, Blue Moon Records. French release from 1989. 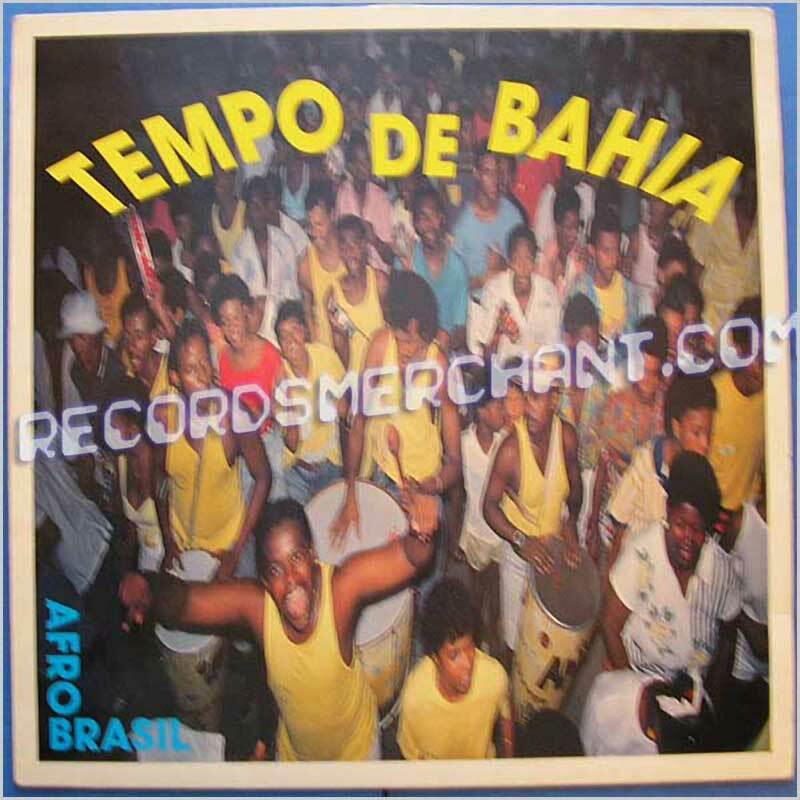 From the Salvador in the Atlantic coastal state of Bahia in Brazil this is axe music: a mixture of afro, reggae, marcha and calypso. 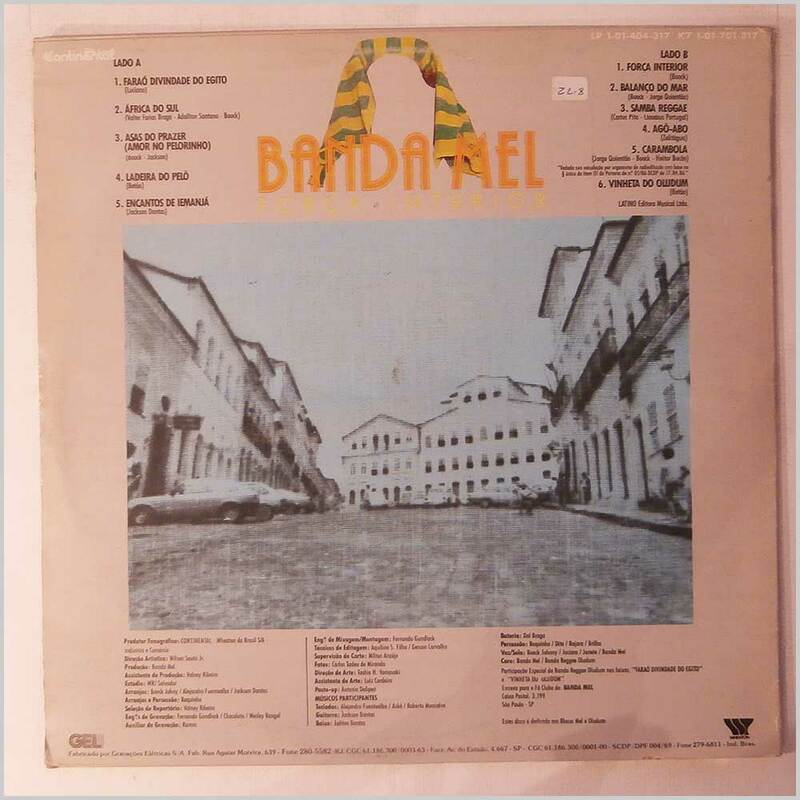 12 tracks including: Celso Bahia - Neguinhos; Novos Baianos - Besta É Tu; Moraes Moreira - Do Caribe; Muzenza - Jamaica No Peito; Chiclete Com Banana - I Love Chiclete; Geronimo - Lambada Da Delicia; Tânia Alves - Amor De Matar; Banda Mel - Bagda; Laranja Mecânica - Mama África; Missinho - Ouro De Orumila; Moraes Moreira - Preta Pretinha; Ara Ketu - Semente Da Memoria.